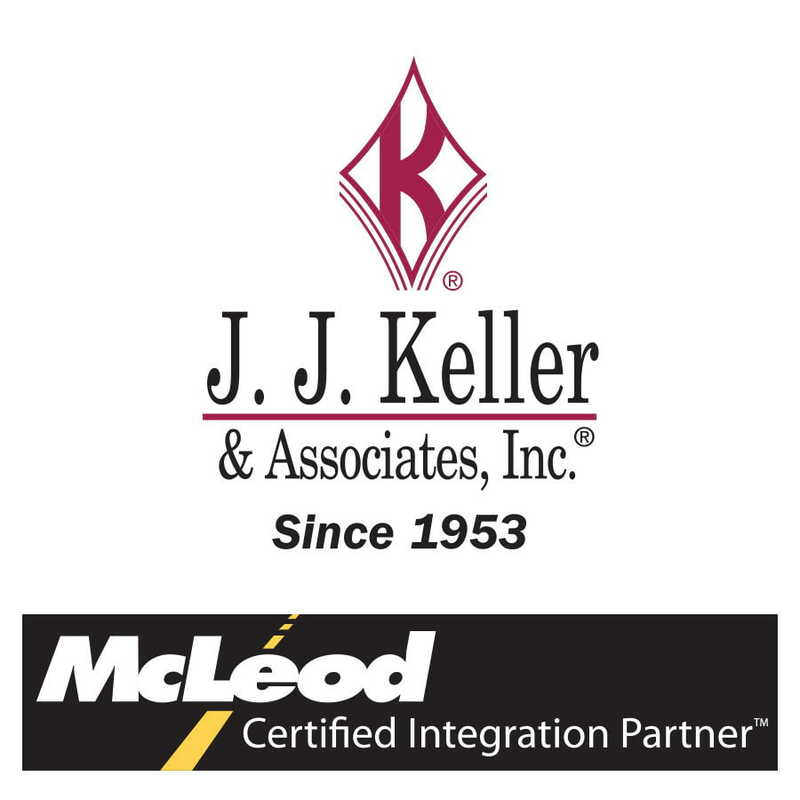 Neenah, WI - Leading safety and compliance provider J. J. Keller & Associates, Inc. and leading transportation software provider McLeod Software, have partnered to improve the management of driver availability and order planning processes for joint customers. 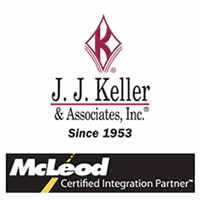 McLeod’s LoadMaster® dispatch software will now integrate with the J. J. Keller® Encompass® Fleet Management System with ELogs to automate retrieval of drivers’ hours of service data. Providing centralized visibility to available driver hours improves the ability to resolve driver noncompliance issues, maximize driver utilization and load assignment, and reduce the administrative burden that comes with data entry. Transportation professionals rely on J. J. Keller’s in-house expertise and wide selection of products and services to reduce risk and improve regulatory compliance, performance management, and operational efficiency. For more information, visit JJKeller.com. For more information, visit JJKeller.com. Transportation companies that work with McLeod Software find the best ways to improve customer service levels and operating ratios, attract and retain the best drivers, and drive automation to destroy inefficiency. McLeod Software is the leading provider of transportation dispatch, accounting, operations and brokerage management software, and document management systems. Specifically developed for the trucking industry, McLeod Software’s advanced management solutions and services enable transportation companies to increase their efficiencies while reducing costs. Visit us at www.McLeodSoftware.com.